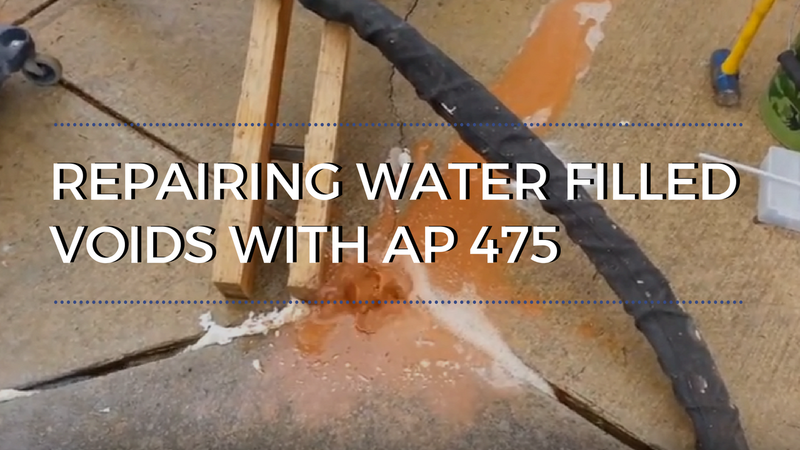 Among the leading high density polyurethane foam products available, AP Lift 475 offers a powerful solution that is traffic ready in 15 minutes. This two-component, high-strength, high-density, hydro-insensitive structural polyurethane foam supports 14,000 lbs per square foot. 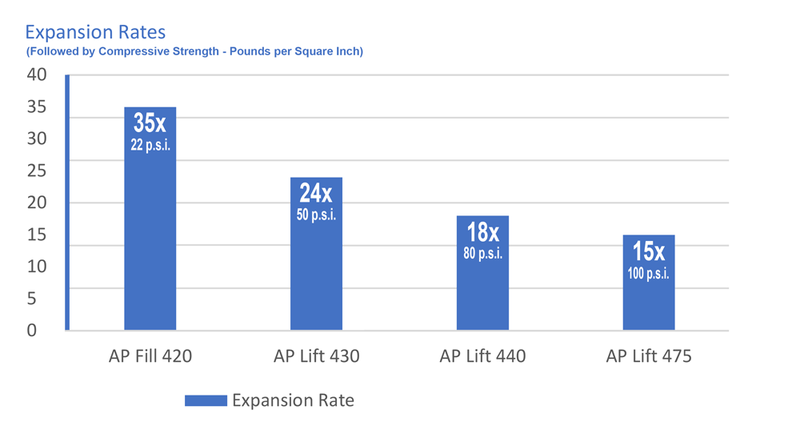 AP Lift 475 weighs 4.5 to 5.0 pounds per cubic foot. 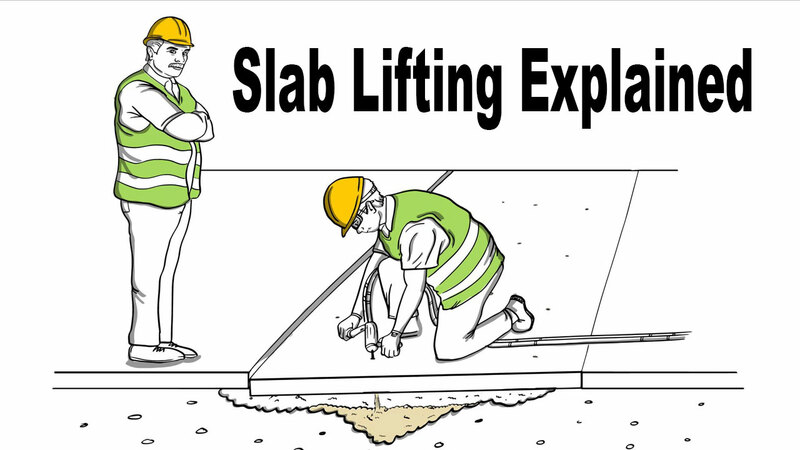 For similar products, see the page on Concrete Leveling. 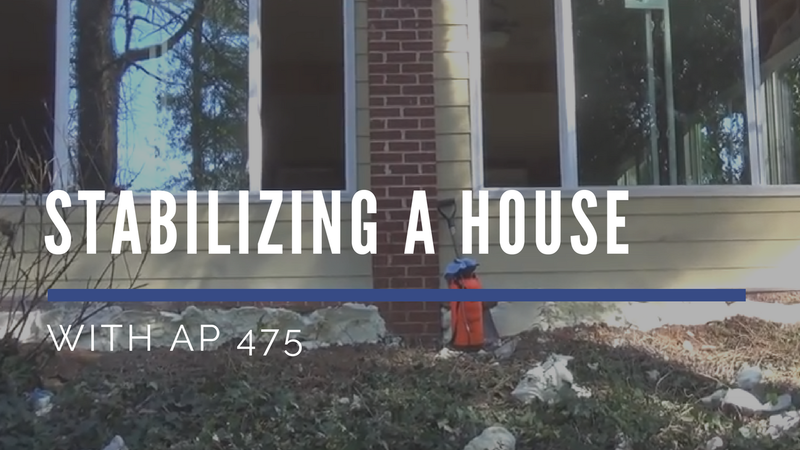 Compaction grouting and fracture grouting. 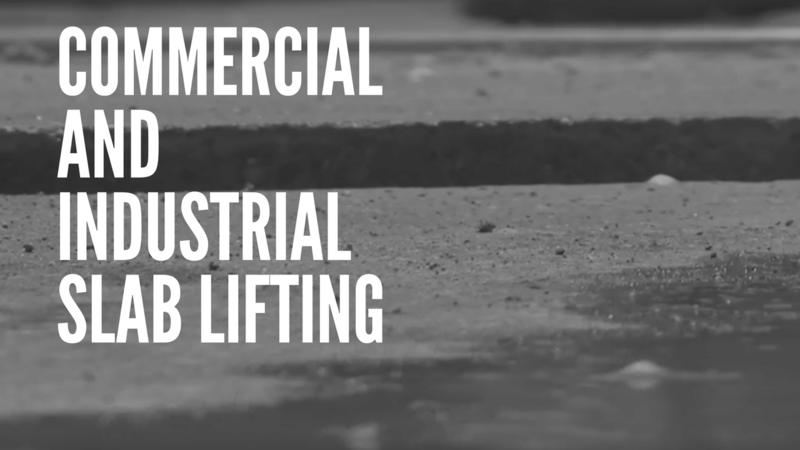 Lifting and filling voids under concrete slabs. Unconfined expansion rate: 15 times. 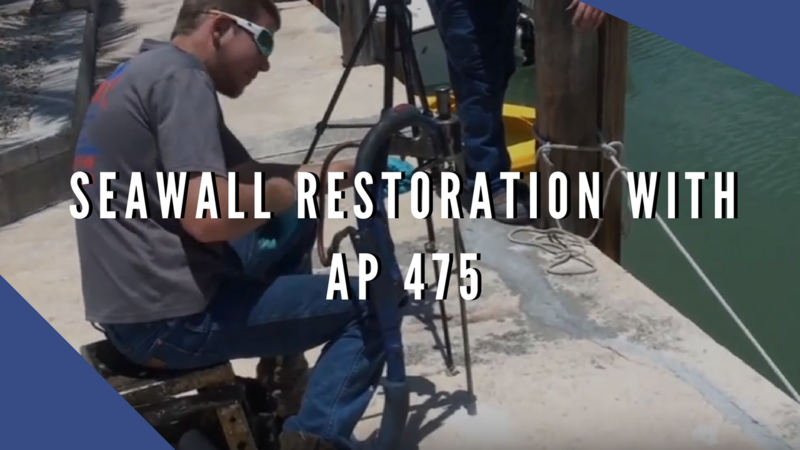 Works in wet environments – displaces water. Two-component proportioner with material heaters. 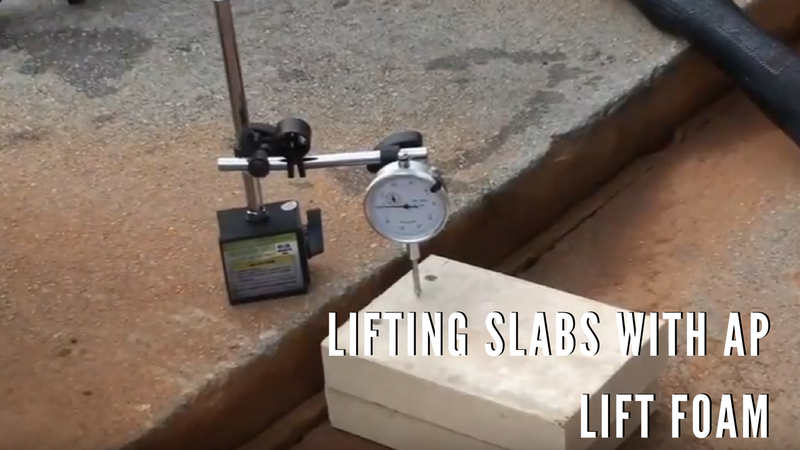 MixMaster Pro slab lifting gun.